"I don't think you know where I'm coming from," Stevie Wonder warned Motown executives in 1971. "I don't think you can understand it." Indeed, the two albums Wonder released in 1972 – Music of My Mind and Talking Book – rewrote the rules of the Motown hit factory. 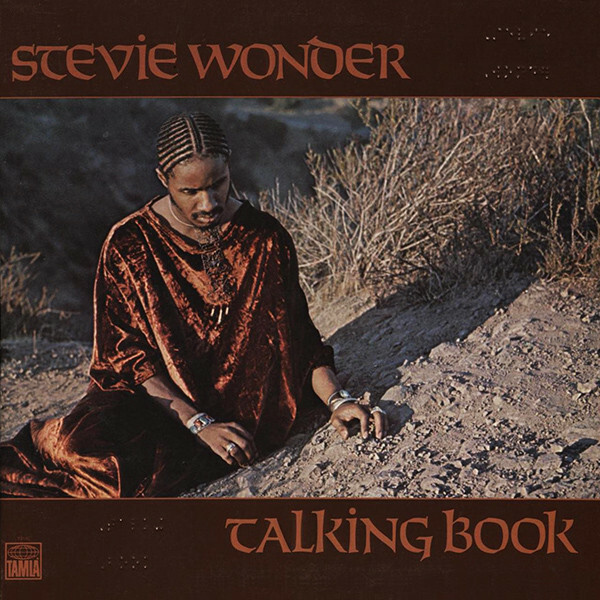 Talking Book was full of introspection and social commentary, with Wonder producing, writing and playing most of the instruments himself. But it's still radiant pop. "Superstition" and "You Are the Sunshine of My Life" were Number One singles; "Big Brother" is political consciousness draped in a light melody: "You've killed all our leaders/I don't even have to do nothin' to you/You'll cause your own country to fall."